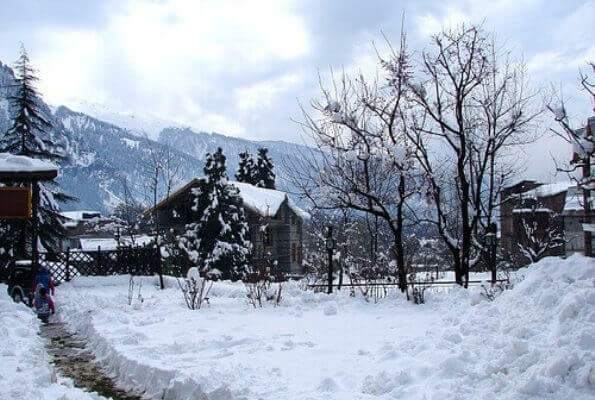 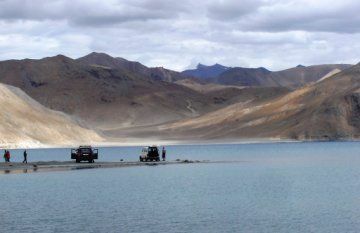 Day 02 : Srinagar- Sonamarg- Kargil 7/8 Hrs drive 204 Kms..- Depart from Srinagar as per road opening timings & Spend some time at leisure in Sonmarg(2740 Mtrs). 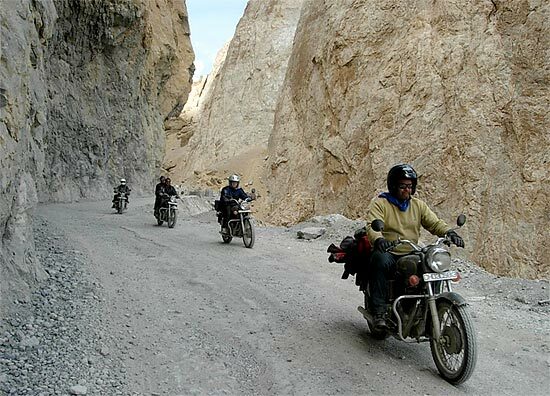 After Sonamarg most rough road and wet Zojila pass 3527 Mtrs (Gateway of Ladakh) , Continue drive towards Drass (The second coldest inhibited place in the world) . 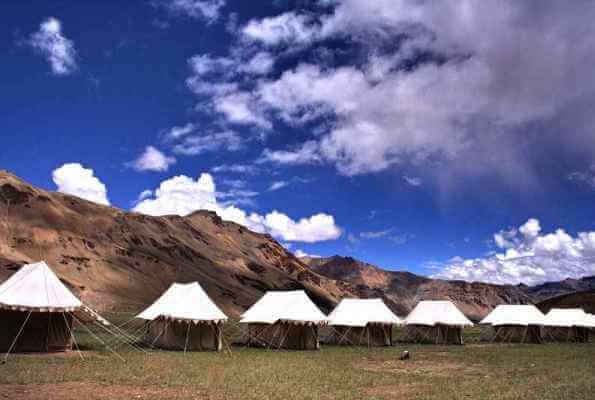 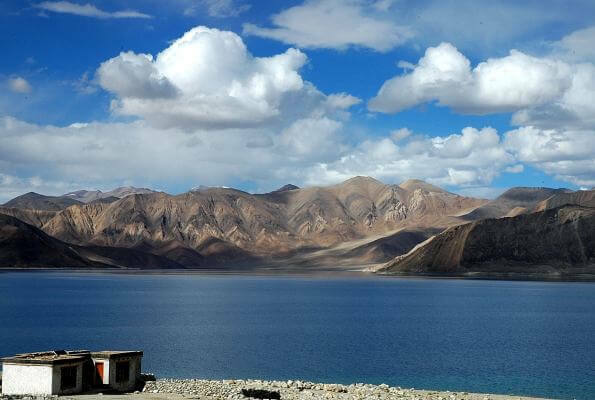 Another two and half hours drive will take us to Kargil (2710 Mtrs) which has got its importance after opening the Ladakh for tourists in 1974 Over Night at the Hotel in Kargil. 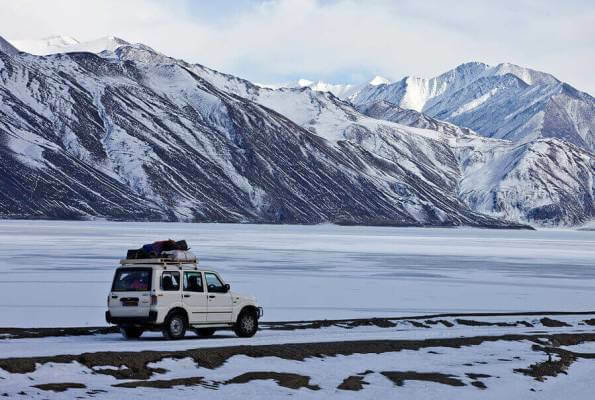 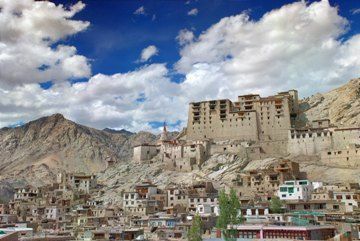 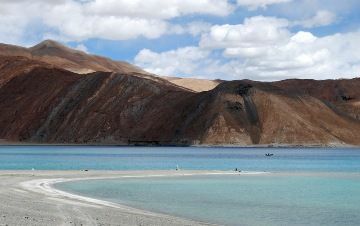 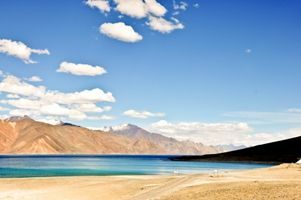 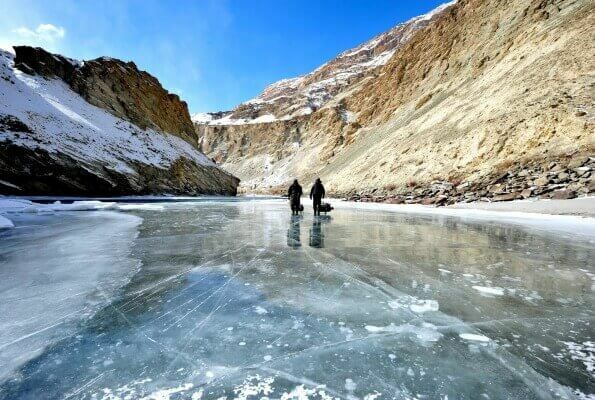 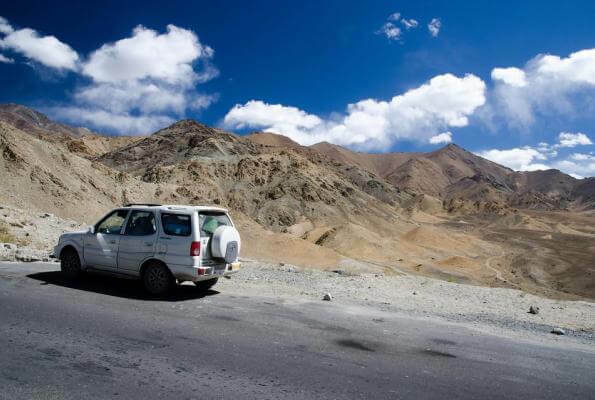 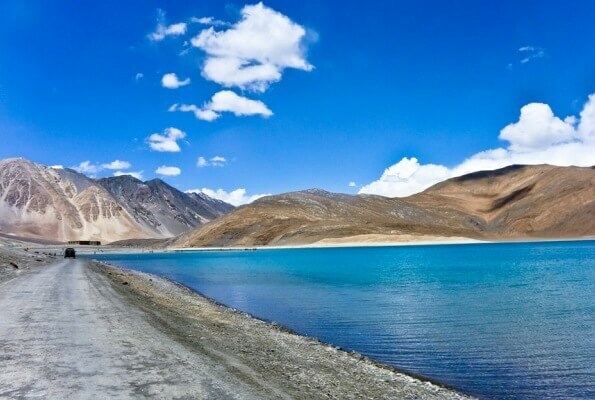 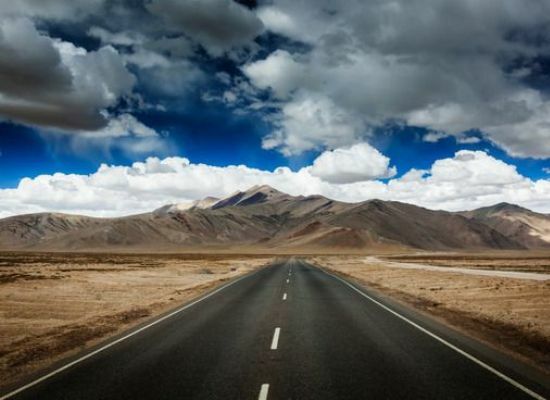 depart from Kargil after early Breakfast, en-route visiting the monastery of Mulbekh & Lamayuru & Moonlandscape passing through Namkila & Fatula Passes, The highest pass on the Srinagar- Leh road and proceed to Leh . 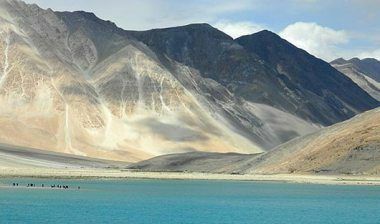 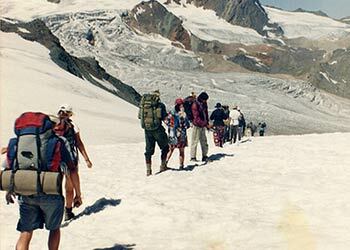 Visit Indus Confluence , Magentic Hill & Gurdwara Patthar Sahib before Reaching leh . 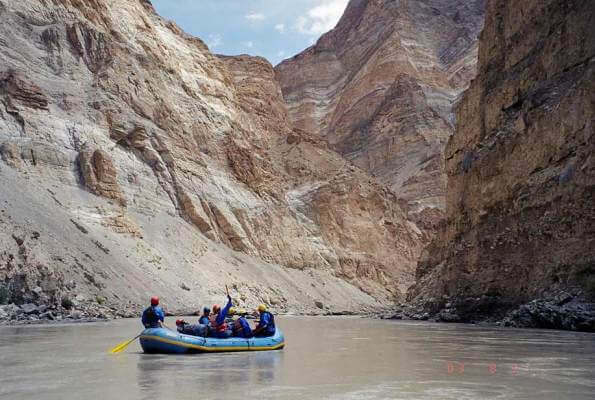 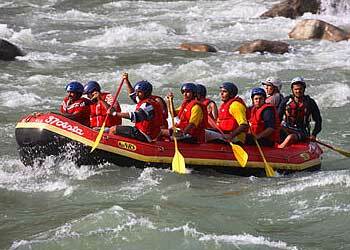 Free Day today for local Shopping and market in Leh or you could consider to do any of our well organized activities like River Rafting.